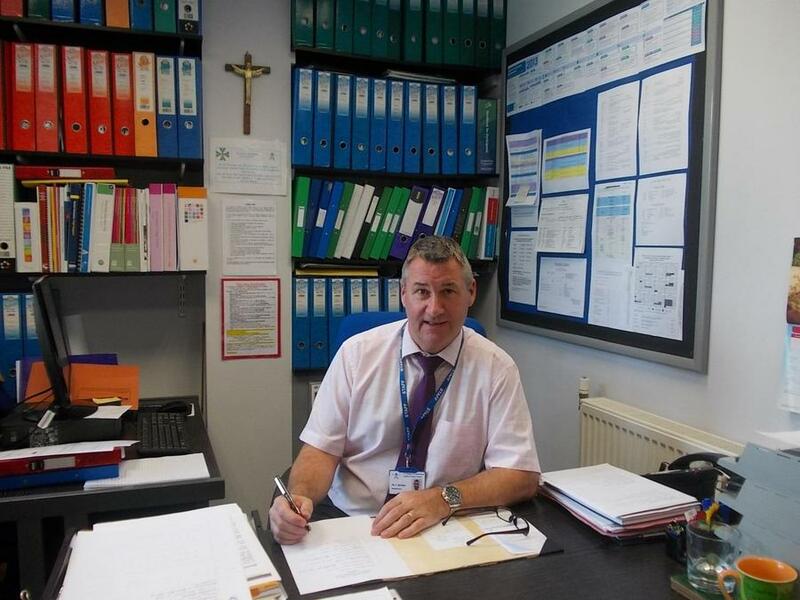 Welcome to St Thomas of Canterbury Catholic Primary School, Grays from the Headteacher Mr C Birtles. Welcome to St Thomas’ School and thank you for visiting our website. I hope you find it useful and informative, both as an introduction to our school community and as a useful resource. I hope you find your visit interesting. I would appreciate any suggestions you may have to improve the information we provide. St Thomas’ is a vibrant, popular school with hard working, happy children, who enjoy coming to school, achieve well and are proud to be a part of St Thomas of Canterbury Catholic Parish community. Our children are always expected to do their best and aim for excellence in everything they do. Our teachers and teaching assistants are always there to help and support in all aspects of learning and development. We work in an attractive building and environment which supports the children’s learning. St Thomas of Canterbury Catholic Primary School was founded in Grays in 1886.